Born in Baden, Switzerland in 1969. He acquired the Diploma of Radio and Television Electronic (1987-1990), he studied Sculpture by the Professor Th. Papagiannis, at the Athens School of Fine Arts (ASFA) (1991-1999), Greek State Scholarship Foundation (IKY) undergraduate scholarships (1991-1994), Erasmus In Akademie Der Bildenden Künste Munich, by the Professor E. Sauerbruch (1995) and did a Master in Digital Arts at ASFA. From 2007 is visitor teacher at the Department of Plastic Arts and Sciences of Art of the University of Ioannina. 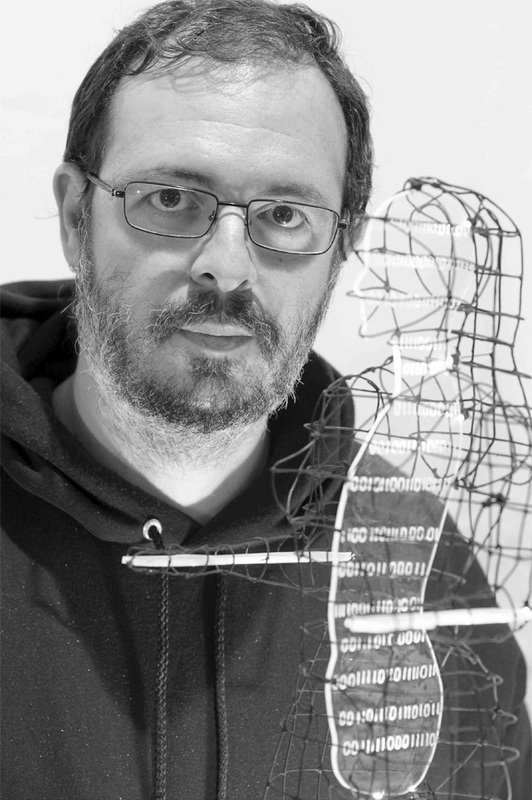 He has presented his work at 4 solo and 24 group exhibitions.